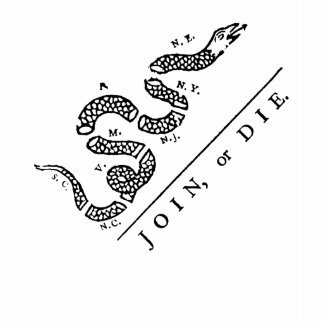 Originally printed by Benjamin Frankling the Join Or Die serpent was used to warn the colonists that they must join together to ward off the French and Indians. 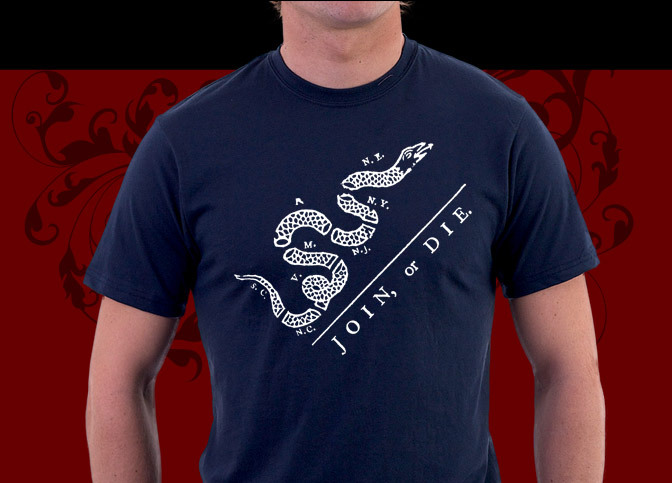 Our Join or Die Shirts are beautiful and historic means to tell the people of America that it's once again time to join together against a tyrannical foe. 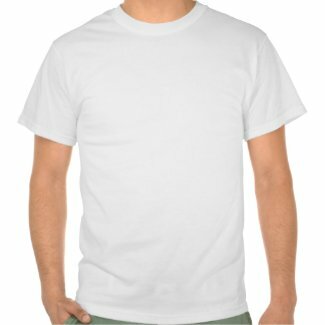 Our Join or Die shirts come in all sorts of different sizes, colors and styles to suit everyone in the family. 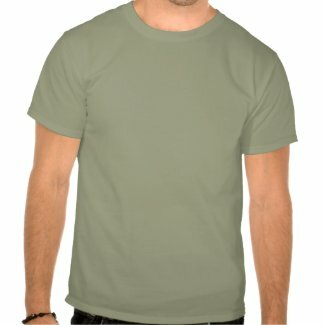 Join Or Die Shirts For As Low As $17.95! 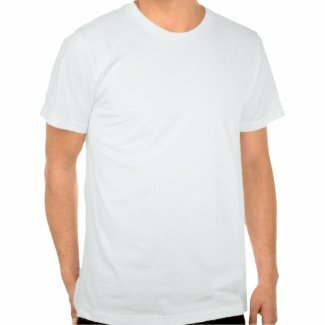 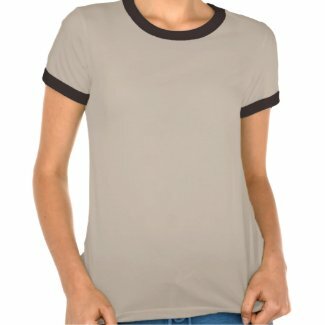 We have many more cool Tea Party shirts available! 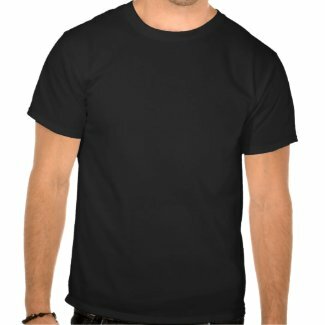 Click the image below!